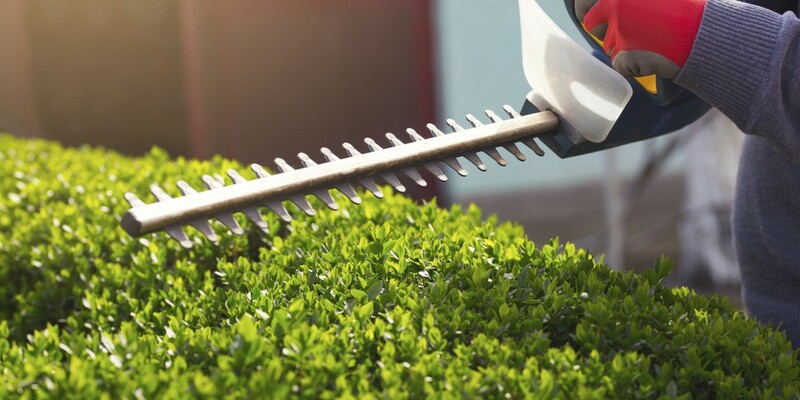 Virgilio’s Landscaping has been providing Curb Appeal & Property Maintenance for Commercial, Residential, Industrial and Municipal properties for over 30 Years. Maintaining a safe and attractive property is important. Virgilio’s Landscaping excels in maintaining the curb appeal of lawns, landscapes, pavement, walkways, driveways, and hardscapes for Commercial, Residential, Industrial, and Municipal properties.